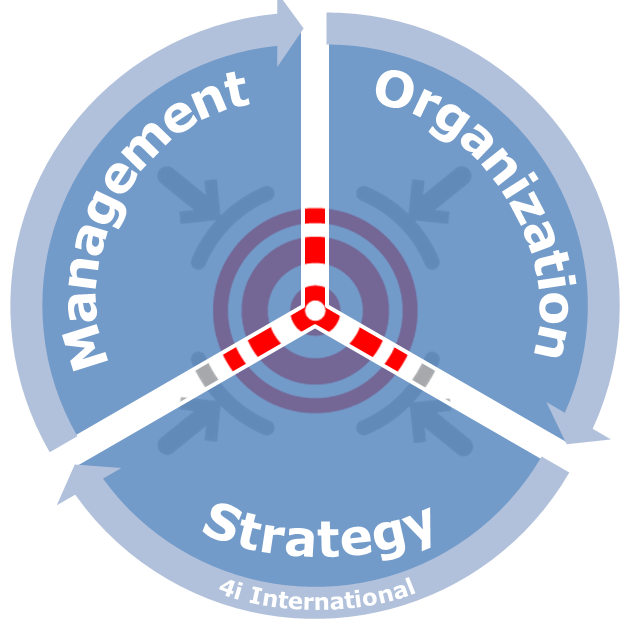 4i INTERNATIONAL is a consulting company specialized in Management & Strategy of complex environnements on civilian & military markets. – Independent consultants according to the missions opportunities assigned to 4i. Missions are based on the confidence shown by 4i partners, especially respecting the confidentiality of their sensitive informations.